SALE. Inventory Sale. One left. Quick ship for last minute gift. 12” L x 9” W x 7” H measured across top. 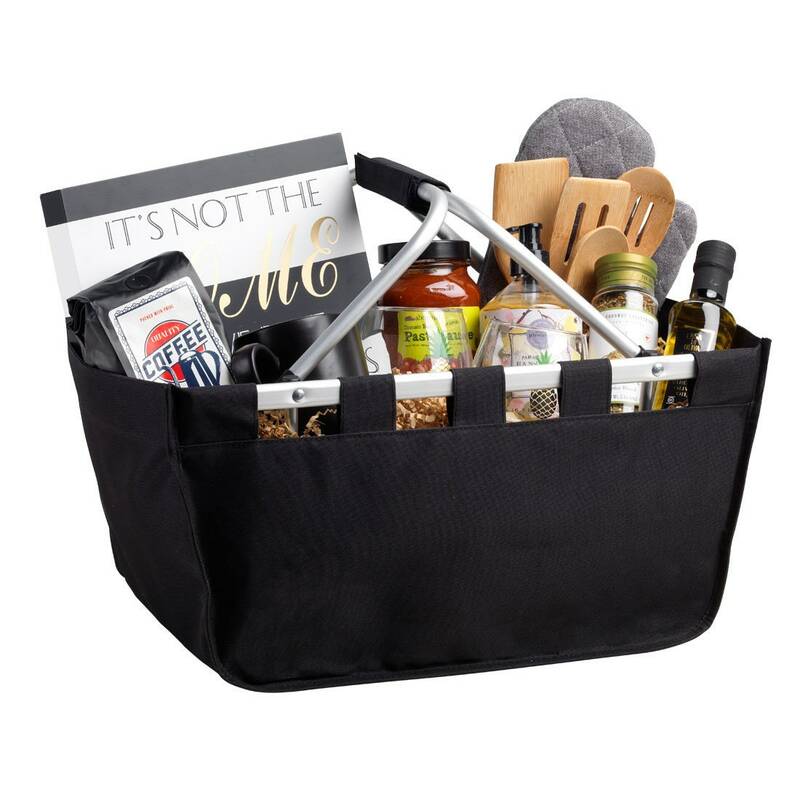 Pick up one of these handy baskets on sale in these three overstock colors - Hot Pink, Black and Periwinkle. Collapsible Design. Folds and stores flat. Polyester fabric. 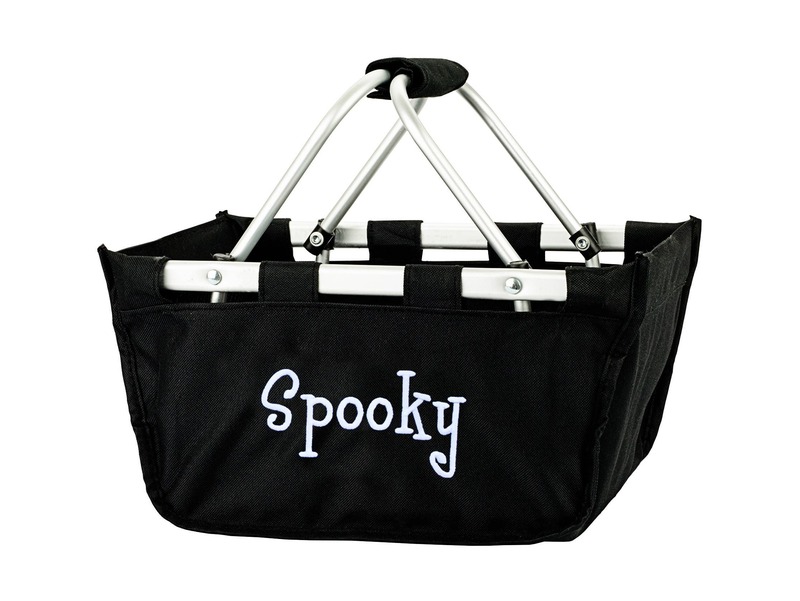 Sturdy removable Aluminum Frame. Inside Open Mesh Pockets. 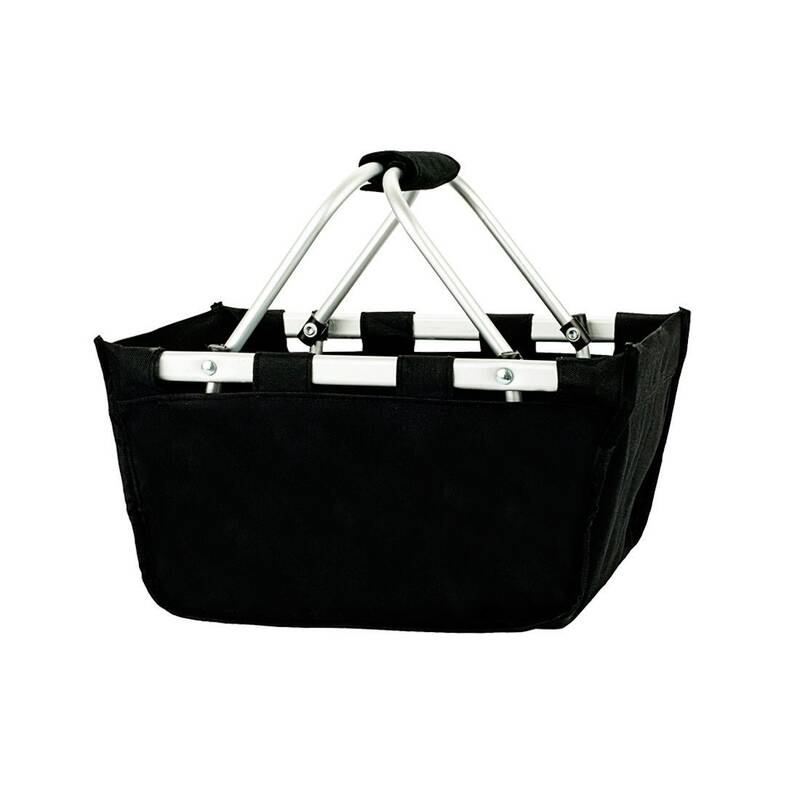 Easy to Carry Padded Handle. Reinforced Bottom with Rubber Feet to keep the bottom clean and dry. FREE personalization. Also available without personalization. Custom orders available. 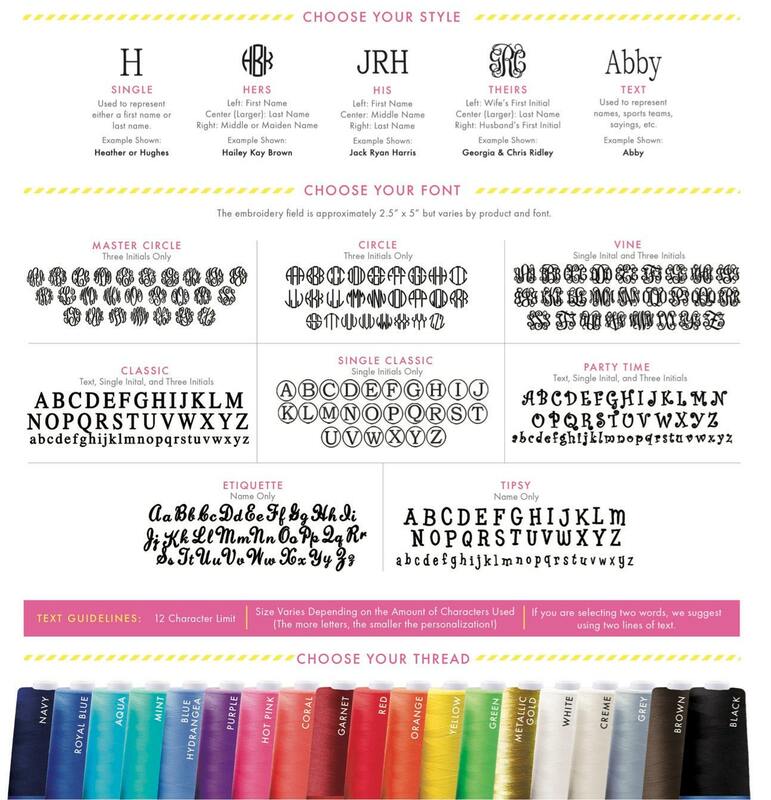 Please ask if you would like a different font or thread color.